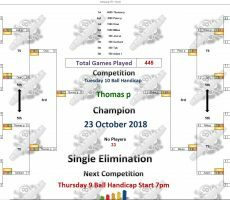 TUESDAY 10 BALL – 23rd OCTOBER : THOMAS WINS. 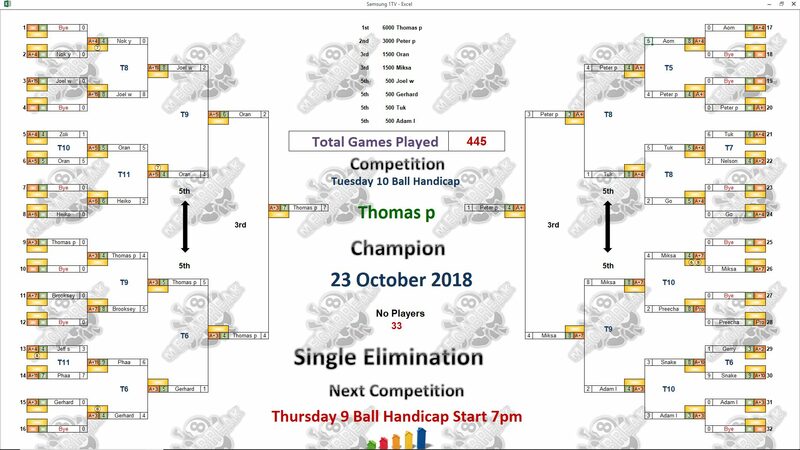 Our 10 Ball Champion for this week is Thomas Pettersson from Sweden. 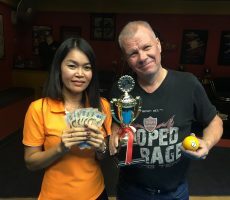 From a massive entry of 33 players from 11 different countries, he defeated Peter Pellack from The USA in Tuesday night’s final by 7 racks to 1 (race 7-4) to claim the 1st Prize of 6000 baht. He lost his very first match of the evening in the groups, before finding his from to win his next six matches and lift the trophy. 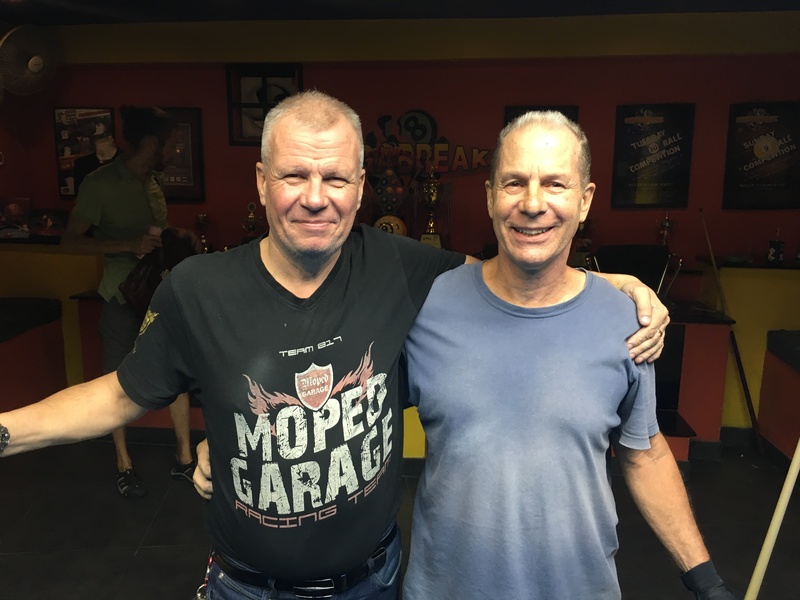 Peter was undefeated on reaching the final but ran out of steam against Thomas, and pocketed 3000 baht in 2nd Place. 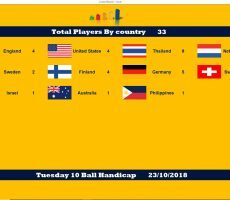 Miksa Vlasov from Finland and local Thai player Oran Olbird Ornkt both played well to reach the semi-finals, taking home 1500 baht each. 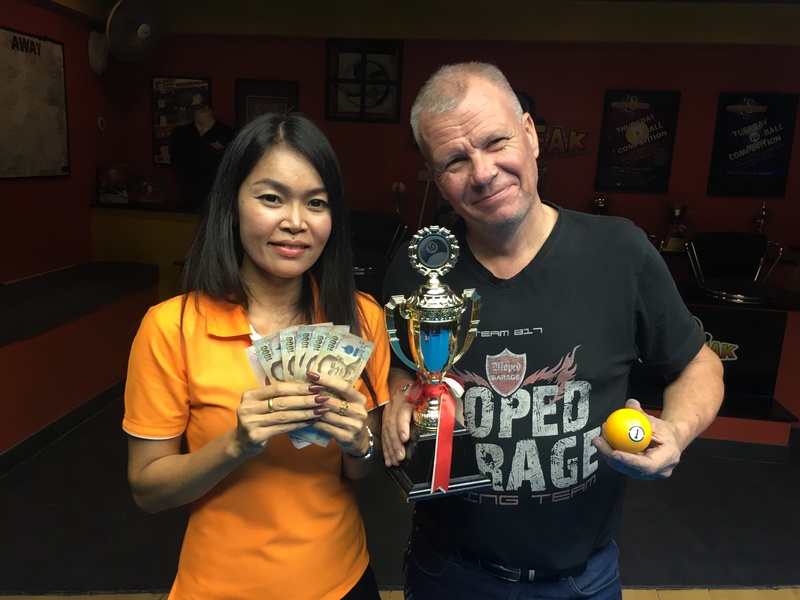 Champion : Thomas (A+3) – 6000 baht. 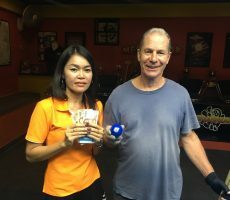 Runner-Up : Peter (A+) – 3000 baht. 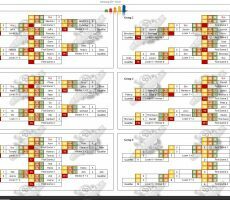 Semi-finals : Miksa (A+7) and Oran (A+5) – 1500 baht each. 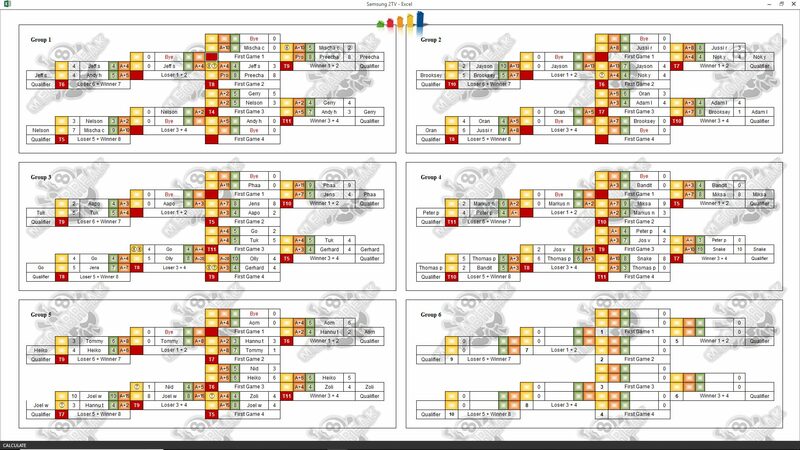 Quarter-finals : Joel Wenger (A+15), Tuk Richmond (A+4), Adam Lux (A+3), and Gerhard Schebler (A+3) – 500 baht each. 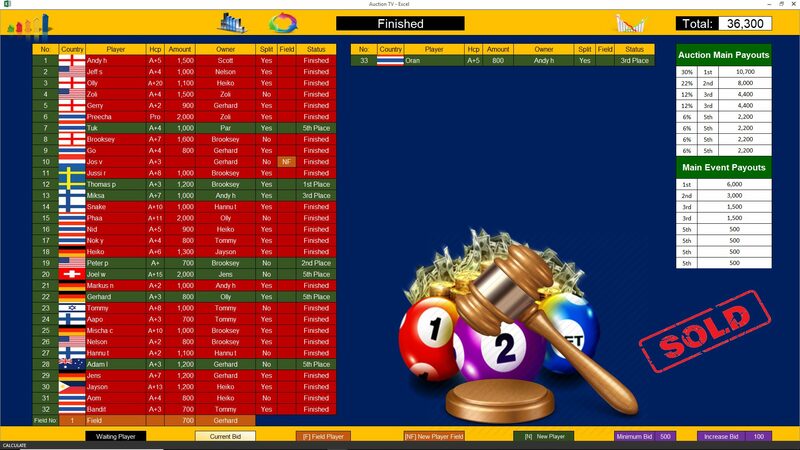 Auction King Brooksey Brooks made a winning return here, dominating the Player Auction (Pot 36300 baht) to take both 1st and 2nd. 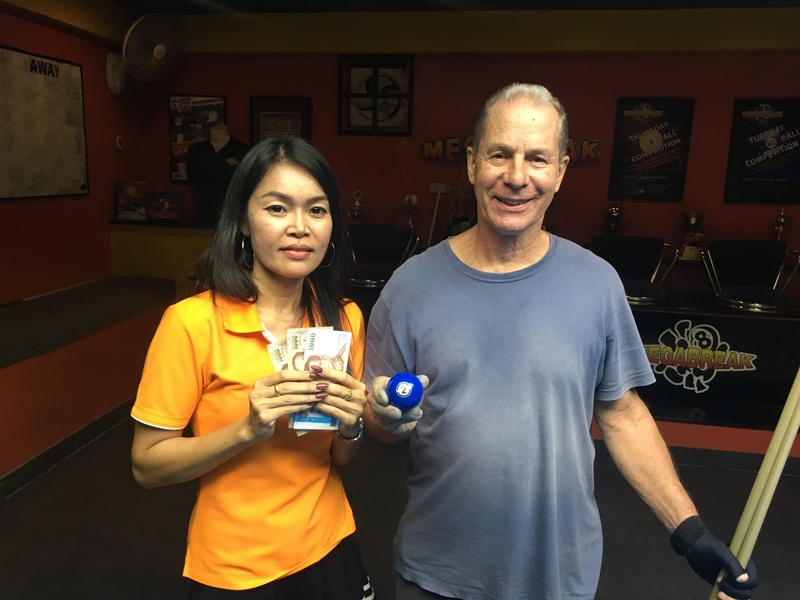 He bought Thomas for 1200 baht, and they shared the 1st Payout of 10700. 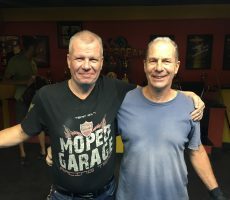 He also got Peter for just 700, and took all of the 2nd Payout of 8000!! 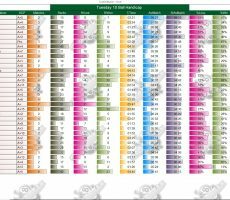 1st (30%) : Brooksey (Thomas) – 10700 baht. 2nd (22%) : Brooksey (Peter) – 8000 baht. 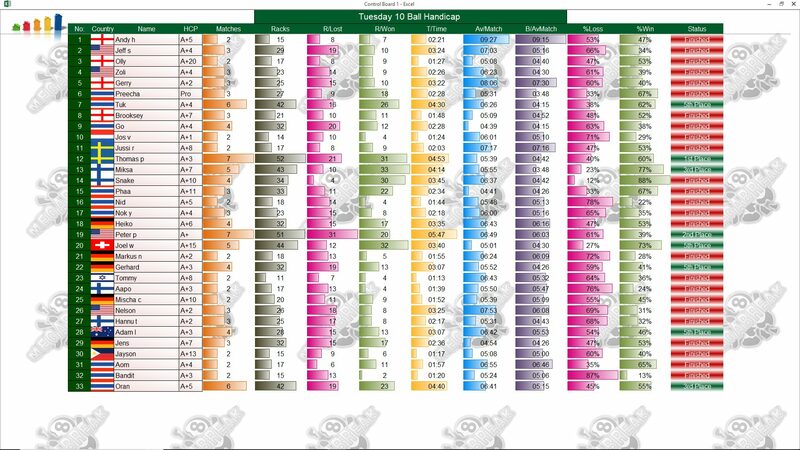 Equal 3rd (12%) : Andy Hall (Miksa and Oran) – 4400 baht twice. 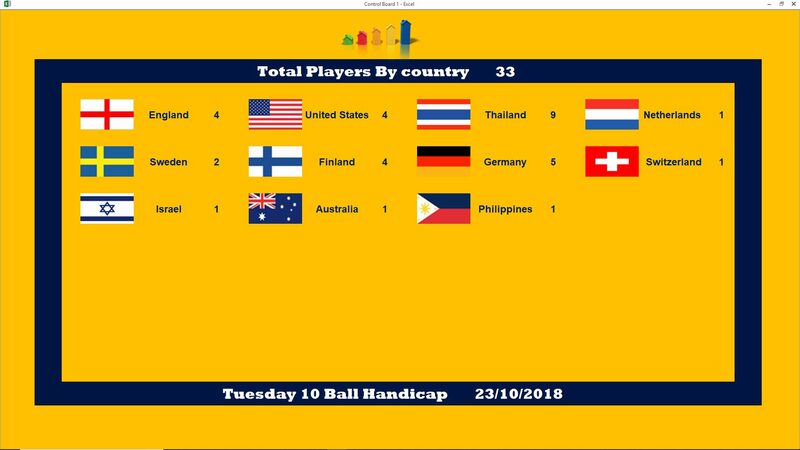 Equal 5th (6%) : Jens (Joel), Par (Tuk), Gerhard (Adam), and Olly (Gerhard) – 2200 baht each.